WASHINGTON (Sputnik) — Russian citizens were not affected in the shooting incident at a nightclub in the US city of Little Rock, the capital of US state of Arkansas, the Russian Consulate in Houston said. "According to the Little Rock Police Department no Russian nationals were impacted," the consulate posted on Twitter. Mark Stodola, the city's mayor, told the NBC News that the club was deprived of its license and would be closed. 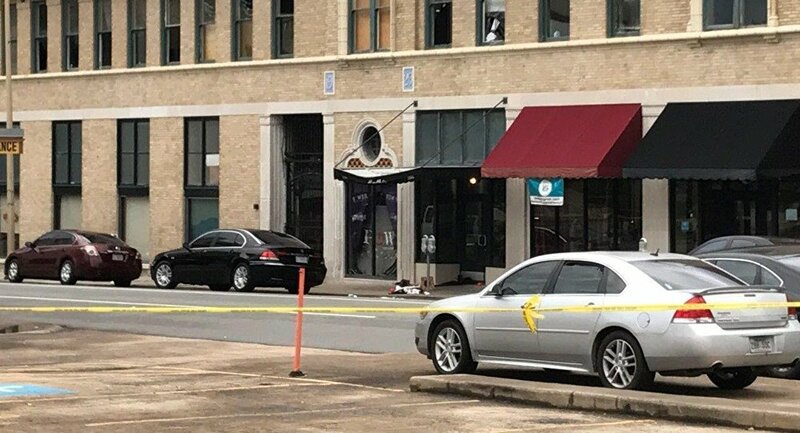 On Saturday, at least 28 people were injured at the nightclub in Little Rock following a dispute at a concert, with 25 of them receiving gunshot wounds.